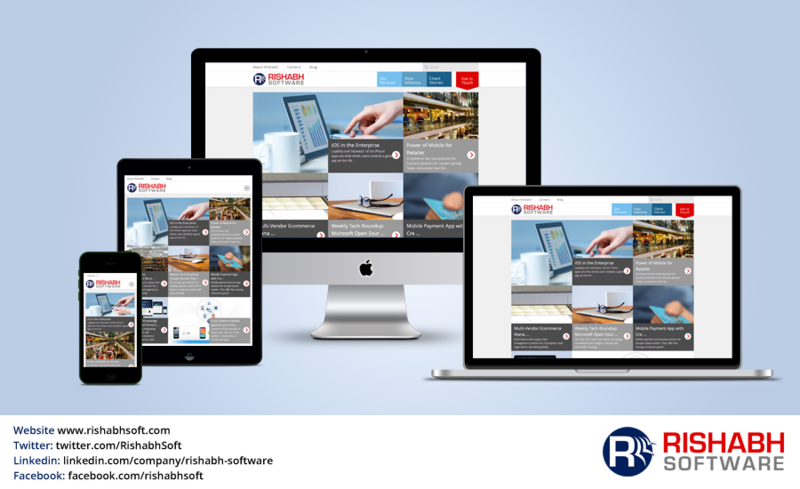 January 16, 2015: Rishabh Software is pleased to announce a new look for its website www.rishabhsoft.com. The website aims to offer visitors easy access to information through it’s clean uncluttered design. The new website’s responsive design is a reflection of our commitment towards the evolving technology landscape, bringing in the most contemporary technologies on display. As a reliable technology partner to global mid-sized enterprises, it was important for us to simplify delivery of information regarding solutions, services and trends to our audience. Our prime focus for redesigning our corporate website is to improve the delivery of our value propositions across various service lines with a prime focus on Web, Cloud and Mobile Technologies geared towards the enterprise. We are excited about this website and look forward to hear about what you think about it. Reach out to us at [email protected] for any questions! Rishabh Software provides software services and solutions to mid-sized enterprises globally through our offices in the US, UK and India. We leverage the latest technology stacks in Cloud, Mobile, Business Intelligence and other Enterprise technologies helping clients to get the best value of their IT budget. With our team of 100+ software developers, we have implemented 350+ successful projects across 22 countries. 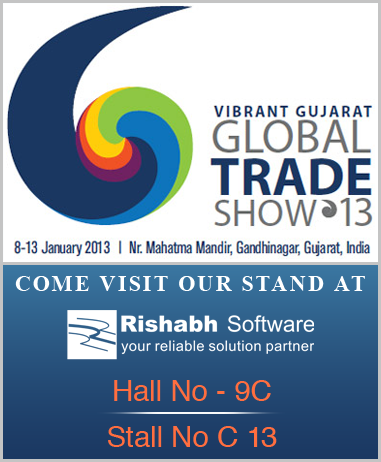 Our process-driven approach has helped Rishabh to achieve CMMI Level-3, ISO9001 and ISO27001. Our team works on .NET, Java, PHP, iOS, Android and others technologies. 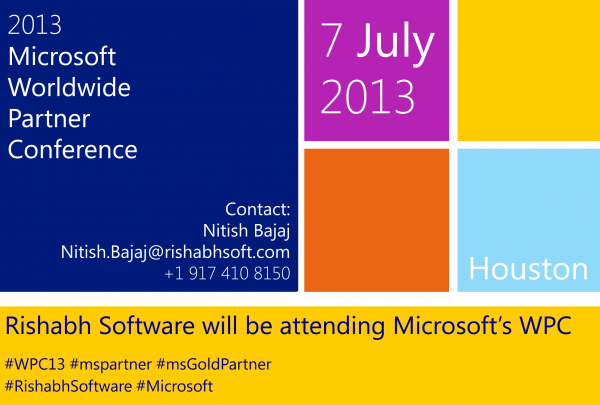 We are a certified Microsoft Gold partner. Get a Free ConsultationTalk to our experts to get the best suited solution for your organization.